SAN FRANCISCO – A major tobacco company is pumping millions of dollars into a campaign to persuade San Francisco voters to reject a ban on selling flavored tobacco products, including menthol cigarettes, certain chewing tobaccos and vaping liquids with flavors like cotton candy, mango and cool cucumber. 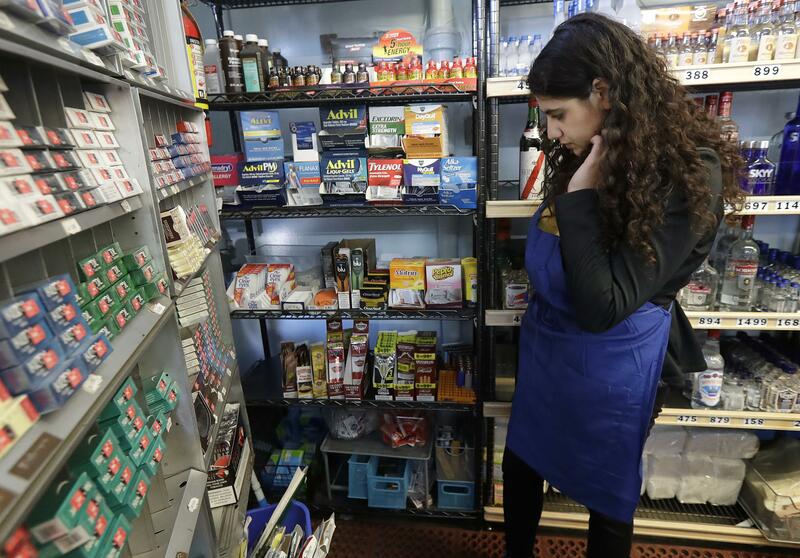 “If we don’t have our customer’s wintergreen chewing tobacco, he won’t come in and buy the food or drink or other products that keep our doors open,” Zouzounis said. Published: May 28, 2018, 8:28 a.m. Updated: May 28, 2018, 9:19 p.m.